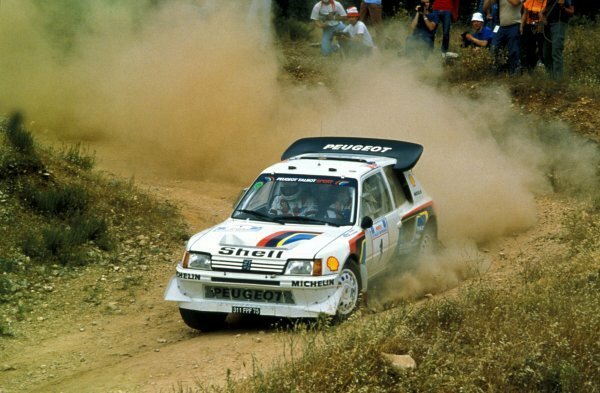 Timo Salonen (FIN) / Seppo Harjanne (FIN) Peugeot 205 T16 E2 retired with suspension problems on SS27.<br /> FIA World Rally Championship, Rd6, Acropolis Rally, Athens, Greece, 2-4 June 1986. 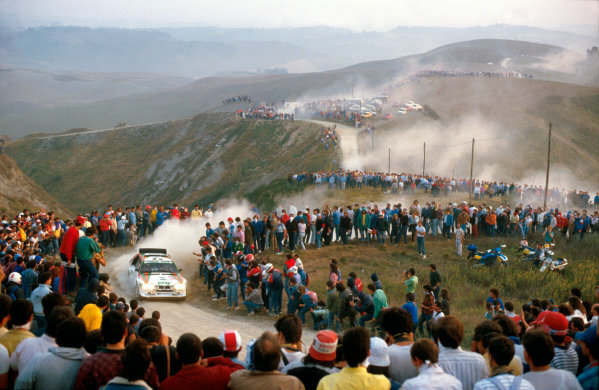 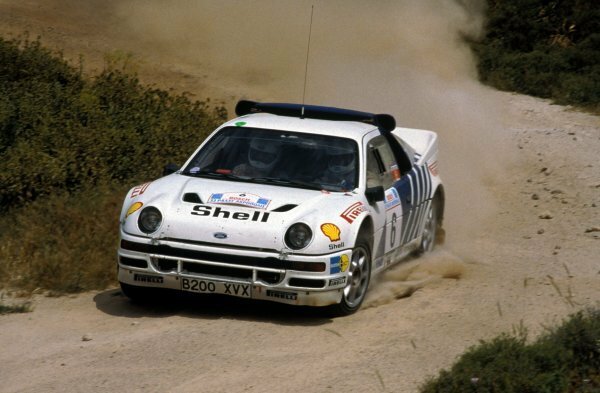 Kalle Grundel (SWE) / Benny Melander (SWE) Ford RS200 retired from the rally on SS17.<br /> FIA World Rally Championship, Rd6, Acropolis Rally, Athens, Greece, 2-4 June 1986. 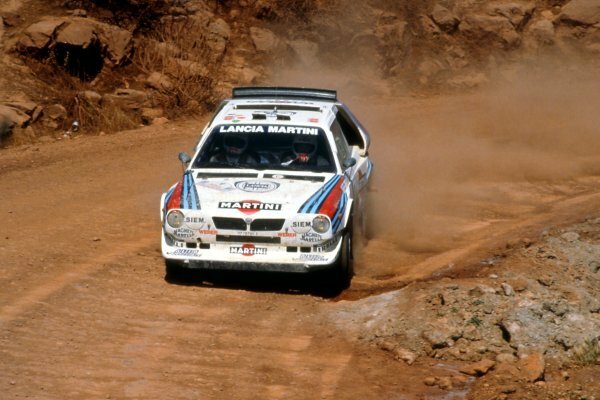 Miki Biasion (ITA), Lancia Delta S4, finished second.<br /> World Rally Championship, Rd6, Acropolis Rally, Greece, 2-4 June 1986.